There are many ways to get to us. Whether you wish to arrive by car or by train, we are happy to help if you have any questions about how to get here. If you would like a collection service from the train station in Gmund, we are also happy to organise this for you. Just let us know your arrival time by Email. Take the S-Bahn S8 train to München Ostbahnhof (Munich East train station), change to the S3 train towards Holzkirchen, from Holzkirchen take a taxi to Gmund (approx. 11.2 miles) or continue with the BOB (Bayerische Oberlandbahn). Take the S-Bahn S1 train to Hauptbahnhof (central station) and then continue with the BOB from platform 35–37 to Gmund a. Tegernsee (this option doesn’t involve too many changes). Taxi: €120 if you order it via us, otherwise approximately €150 Taxi. 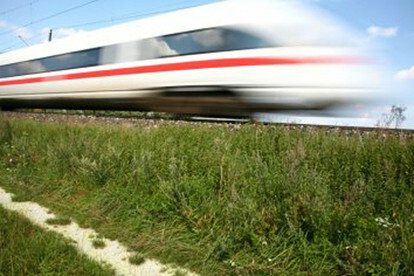 You can find current timetables for trains, BOB and S-Bahn at www.db.de and www.mvv-muenchen.de. 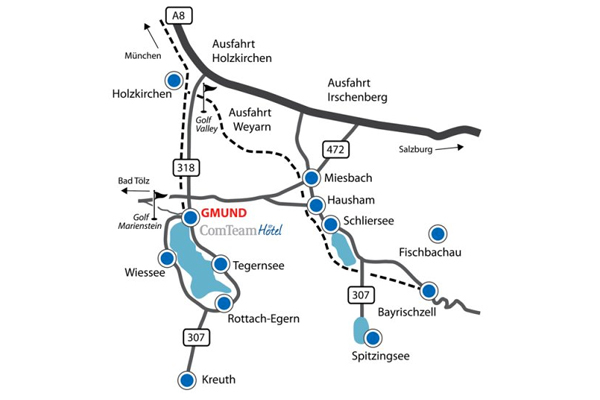 Take the Munich-Salzburg motorway, leave at the Holzkirchen exit, take the B318 for Gmund/Tegernsee (approx. 11.2 miles). The entrance to the ComTeamHotel is at Tegernseer Straße 41, 83703 Gmund. This is also the address to use for your navigation device. This takes you to the GOOGLE MAPS route planner. From Munich Hauptbahnhof (central station), take the BOB (Bayerische Oberlandbahn) from platform 35–37 heading towards Tegernsee to Gmund am Tegernsee. When you board the BOB, please ensure that you are in a carriage marked "Tegernsee". 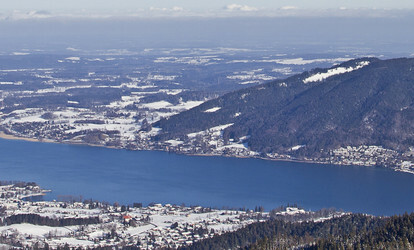 The train separates at two train stations and only the "Tegernsee" part of the train stops at Gmund. If you Email us in advance with your arrival time, we will be happy to collect you from the train station in Gmund am Tegernsee.